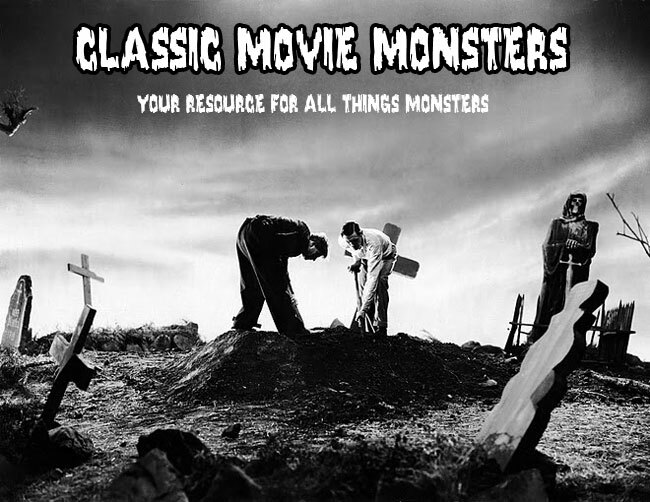 Classic Movie Monsters Classic Movie Monsters: The Creeper's Coming For Ya! The Creeper's Coming For Ya! 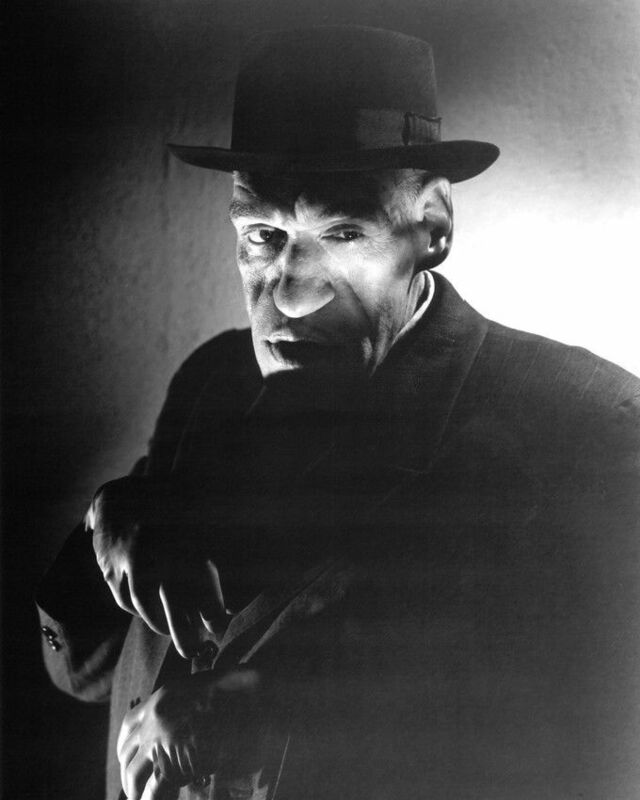 Rondo Hatton as The Creeper! 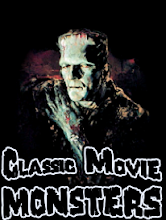 The Best Monster Toy Ever?